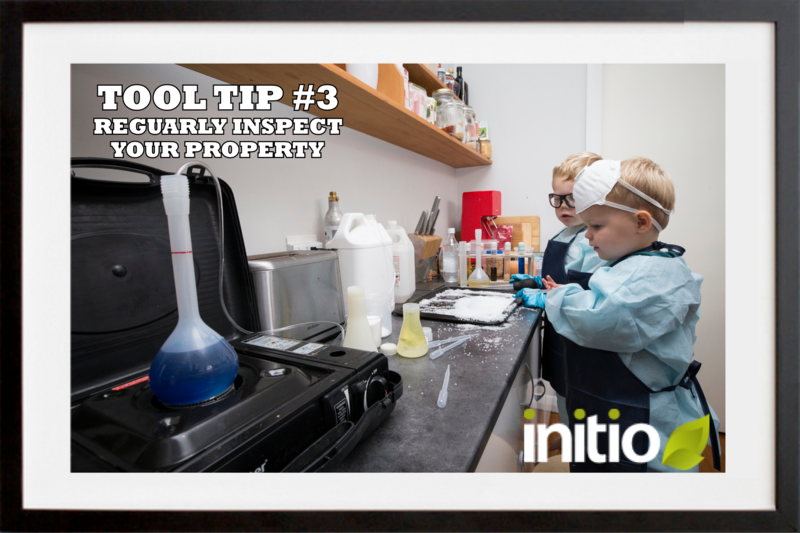 One of initio’s largest claims was contamination caused by a methamphetamine laboratory that was discovered during a police raid. While these kids are simply enjoying experimenting with their new science lab, the lab set up in your rental property might not be so innocent. This is why it’s so important to know what’s happening in your houses by doing regular inspections and questioning suspicious behaviour. Hopefully any chemistry sets you find belong to the next Alfred Noble and not a Walter White wannabe.